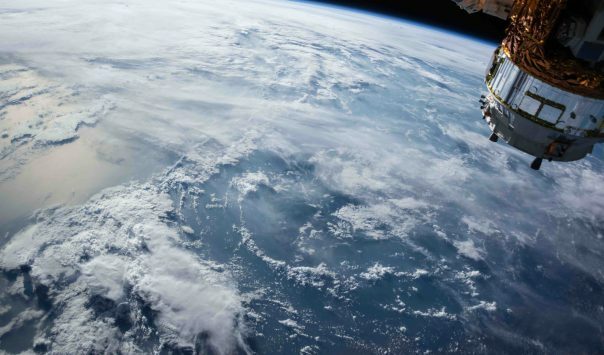 2019 First Quarter EO Market News Round-Up - Space commerce is enjoying a renaissance period mainly due to technological advances that have dramatically decreased cost and increased data and related services. A $17+ billion market (and growing), today’s space industry is on the verge of entering maturity — the stage of self-discovery, boldness, and adventure. The maturing space industry is evident with players in both private and public sectors accelerating the recent advances in science and technology that makes operating in space more viable for commercial and research interests. This year thus far, the European Space Agency (ESA) tested its new 3D printed rocket thrust chamber to help design more efficient rocket engines. More than half of Venezuela is forested land, but according to the Global Forest Watch, the country has lost 3.2% of its tree cover in the last two decades, with eight regions alone responsible for 55% of total tree cover loss. Environmentalists are subsequently raising the alarm seeing that forested areas not only absorbed greenhouse gases, but also contribute to the economy. SOSOrinoco was established in early 2018 to shed light on the existing body of work, especially regarding the situation in the Amazonas and Orinoco regions of Venezuela, to raise awareness of the tragedy that is occurring, and to outline some urgent measures that need to be taken to halt the unfolding human and environmental disaster. Commercial Entrants are Driving Innovation in Earth Observation — and That is All Good! 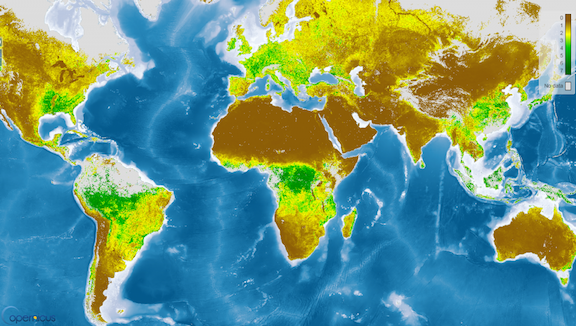 In the last installment of this blog series on the value of Earth observation (EO) data, we focused on government supplied satellite data and its use in progressing global development solutions. Government EO data are predominately characterized by high to low spatial resolution, a consistent revisit rate, constant imaging that allows for routine monitoring, and, a deep archive of data to be built up and relied upon (United Nations, 2017, p. 42 and Green et al., 2017, p. 51). 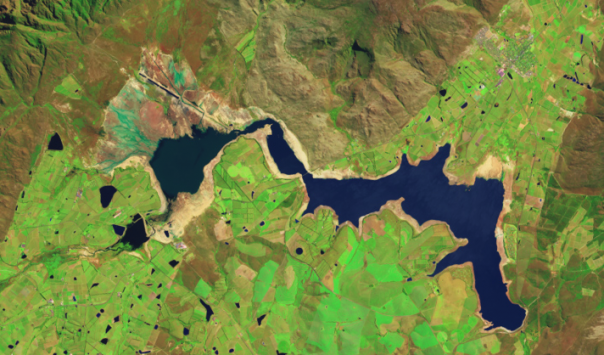 In the case of the Landsat and Sentinel programs, the data are open and free to use and hosted on multiple sites globally. These satellites tend to be large, very expensive to build and launch, and can take a decade to go from design to launch and then to operations. Understanding our world and the interconnectedness of the natural and built environment is a great challenge to global development professionals as well as scientists and technologists. 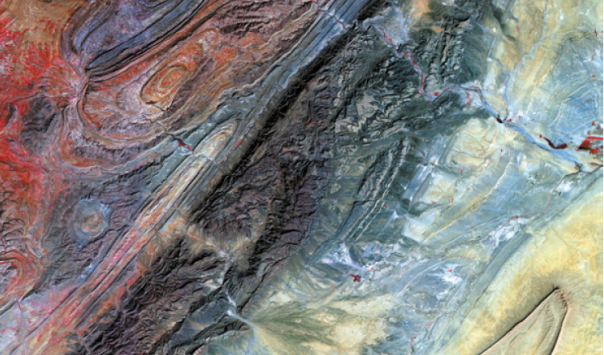 The role that Earth observation (EO) plays in this understanding is difficult to put in terms of economic value. However, to capture the greatest use from EO, our community is continually challenged to make this information much more accessible and ready for analysis, enabling data-driven development. People have been viewing pictures of Earth since the 1840s, when cameras were strapped to balloons and kites. Technology has advanced significantly since then and today we are taking more images than ever before, using highly sophisticated instruments. These days, the hot topic in the space industry is about revolution in satellite industry and democratization of space. What do we understand from that?